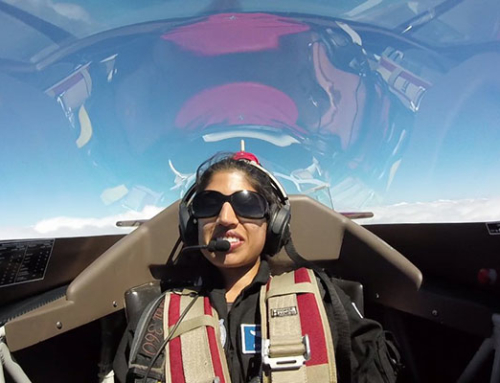 Help build India’s next generation of space scholars! 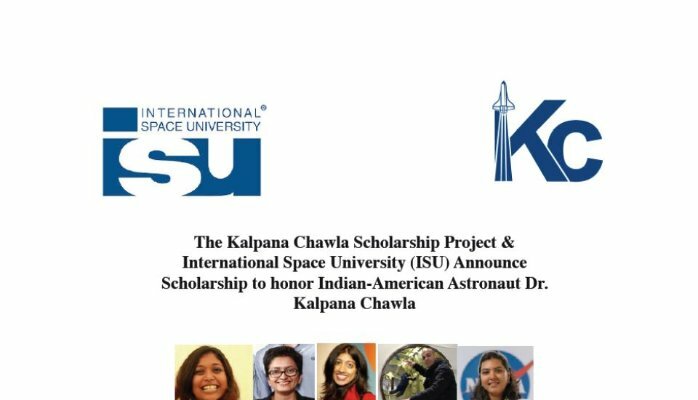 The Kalpana Chawla Scholarship endowment fund has been established to identify and help fund three exceptional Indian post-graduate students to attend the International Space University’s Space Studies Program, starting with the 2015 program at Ohio University (Ohio, USA). As it moves forward, leading the development of space technologies and activities, India will continue to play a very important role on the international stage. 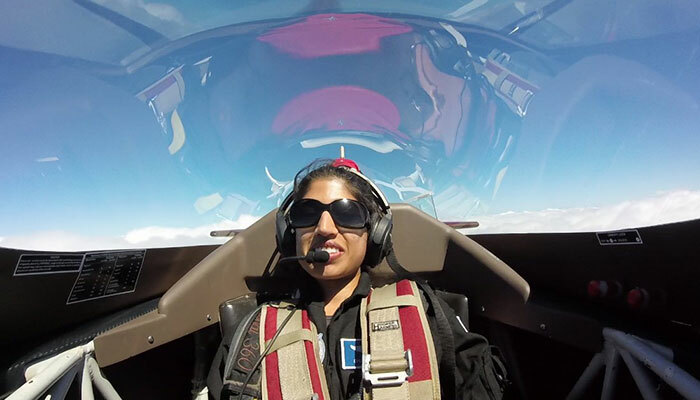 The Kalpana Chawla Scholarship fund represents an opportunity to help achieve an international impact by helping fund a few select but talented Indian post-graduate students.